One of these tools currently in stock! Product Description: accurately measures vertical features ranging in height from 131-microns to 50-angstoms. 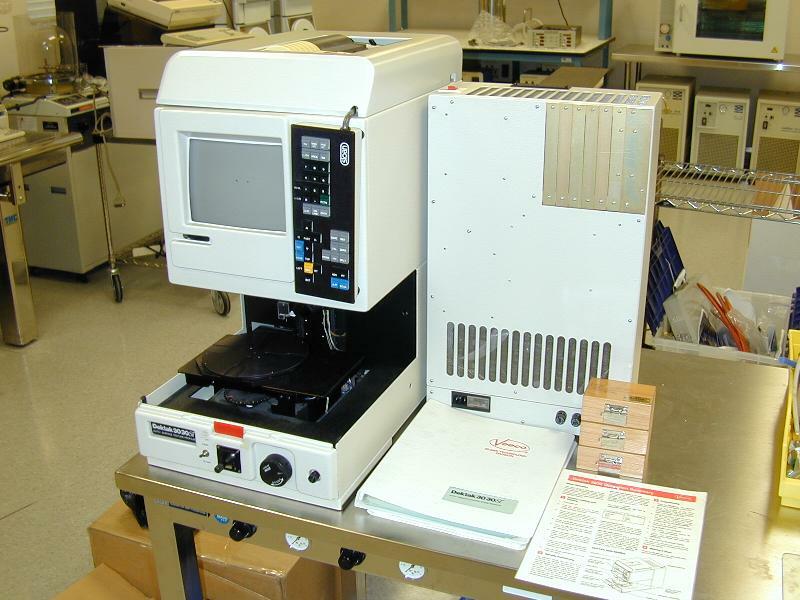 Scan lengths of 50-microns through 250,000-microns can be made on a variety of substrates. Too Much Tool For Your Needs? Check Out The Dektak IIA Zoom.